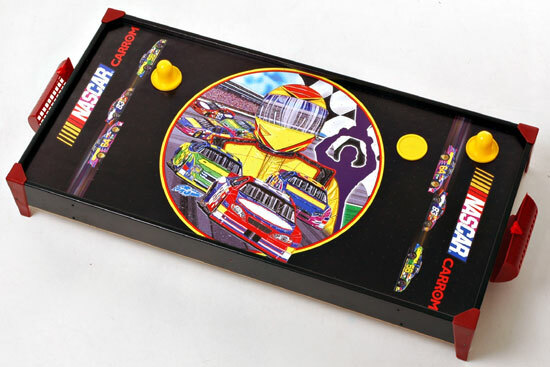 The Carrom Company has teamed up with NASCAR® - the #1 spectator sport in America - to offer a new series of officially licensed games for the entire family to enjoy. 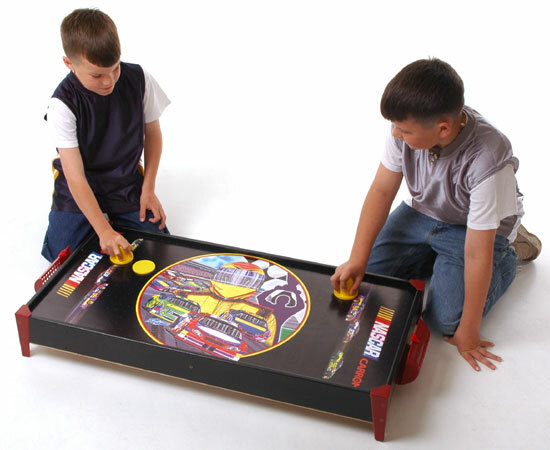 These high quality American made games are bound to entertain the over 75 million brand loyal NASCAR fans worldwide. Game Size When Assembled:............................. Length 39 5/8"; Width 19 1/2"; Height 5 7/8"